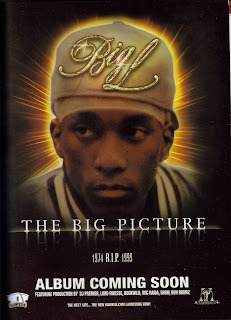 I know yall might kill me for this, but if Big L didnt pass away when he did i would have known barely nothin about him. When he was alive i just considered him just another rapper out there tryin to make it. 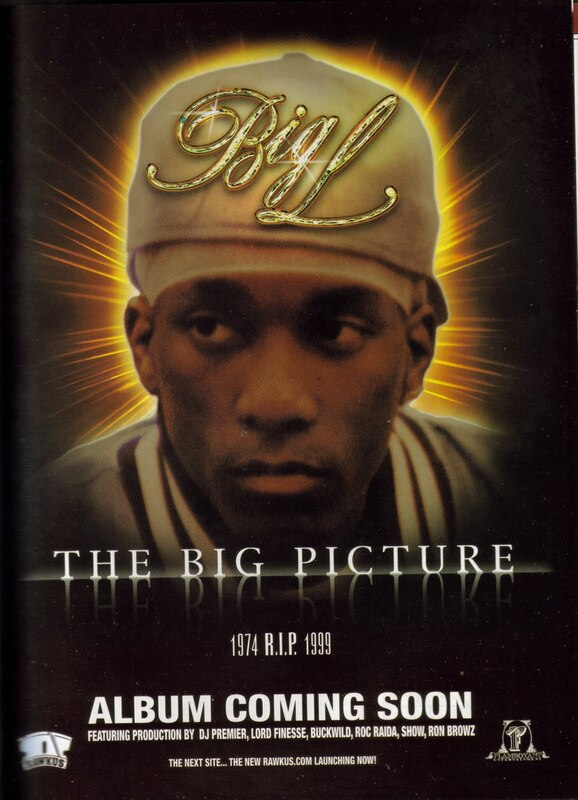 My hip-hop knowledge up to that point in 1999 was ok but no where near what it is now. So when he died i had study the manuscripts and do my research on him. And man was i so off on him. This man is one of the few ultra talented MC's ever, i mean he had it all rhymin wise. So much talent man, and its a shame how he died cause i wouldnt wish that on nobody. In 2000, i remember watching Rap City and seeing the 1st single for this LP which was "Holdin It Down". I was feelin that real hard, everything was dope about that track (a big surprise when i found out that Pete Rock produced the joint). When the LP dropped a couple months later i knew i had to cop this, i had to hear what this man was sayin and bringin to the game. And i was surprised on how dope this man was. The intro into the LP had me hyped, DJ Premier did a great job piecing that together. Then that '98 Stretch & Bob Freestyle was off the hook! At that time i never heard a actual Stretch & Bob show, so to hear that was incredible! Another classic track was "The Enemy", Primo again served up another hot one. The story wit that track that was that L & Joe was arguing about somethin that had to deal wit MLK & Malcolm X. It was very intense, but when Primo dropped the beat and they both went into the studio and magic was made. Crazy. Last but not least we get to "Platinum Plus", Big Daddy Kane wrecked shop on this and the beat was bananas. A little known fact on this was that Primo said Jay Z was supposed to be on the song but couldnt get him on there due to scheduling. Imagine that if he was on it!! All and all this LP was all that and it was learning session for me to study up on L. Matter fact, later on that year I copped his 1st LP and listened to that and ill give my take on that one soon! Whats ur thought's on this LP? Possibly, one of the greatest rappers ever to grab a mic.